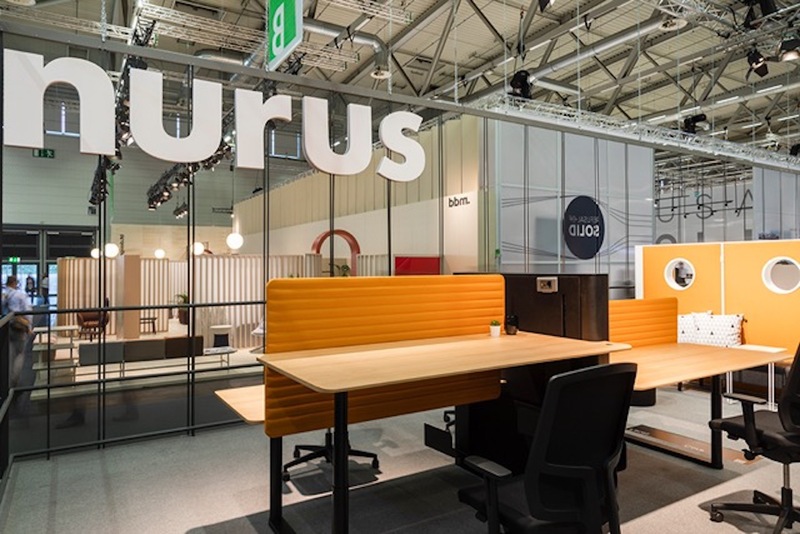 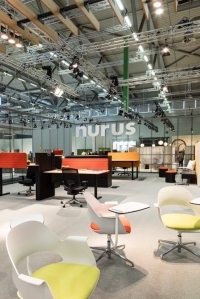 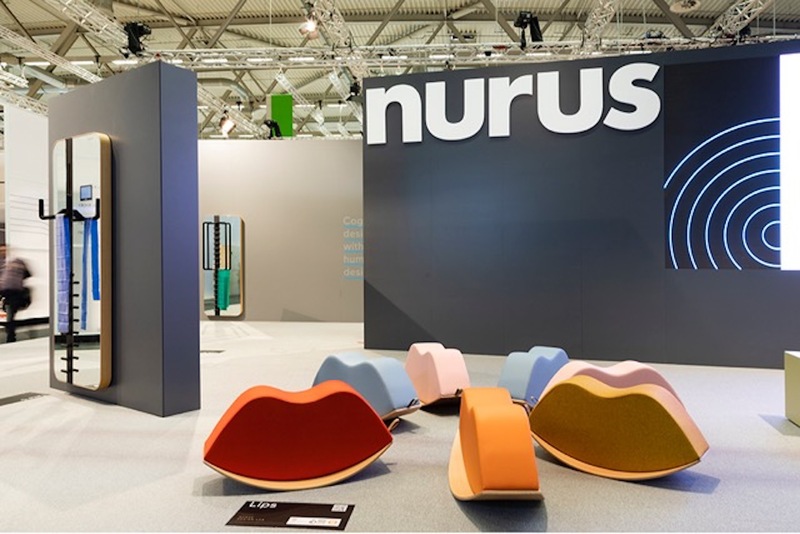 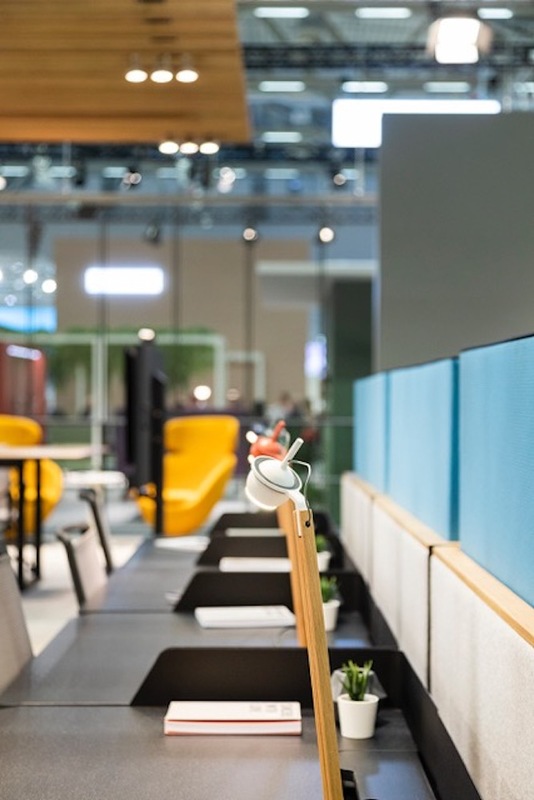 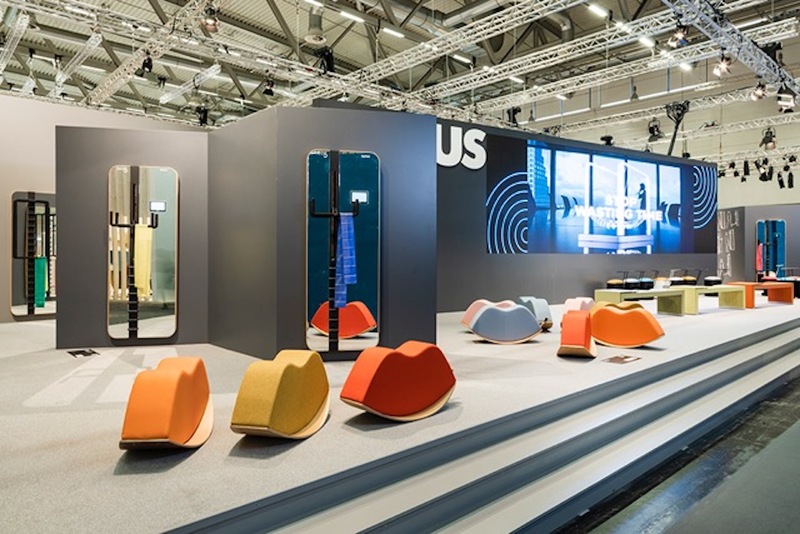 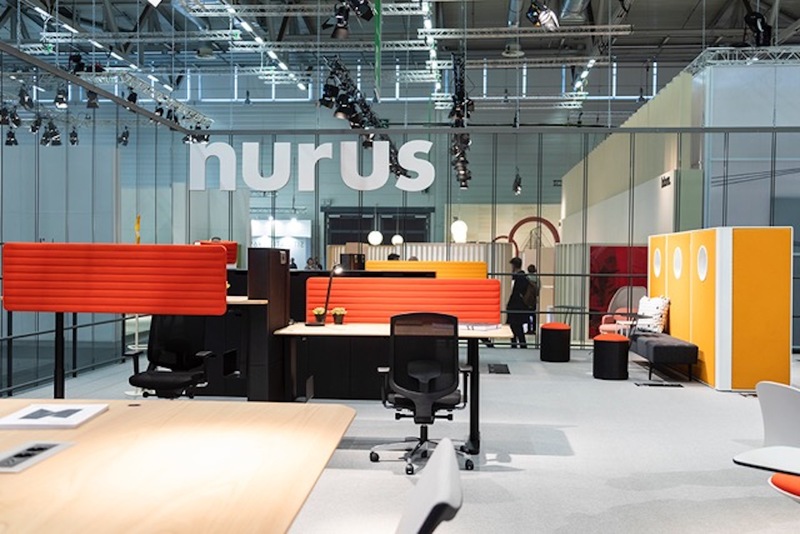 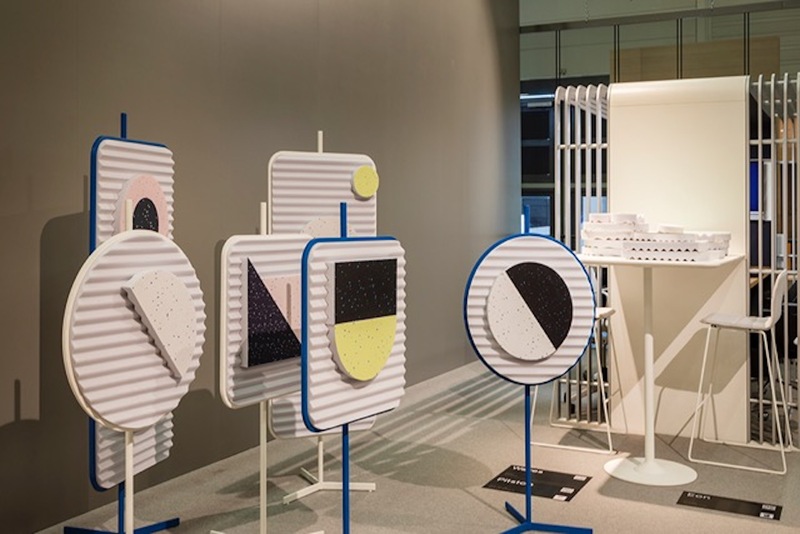 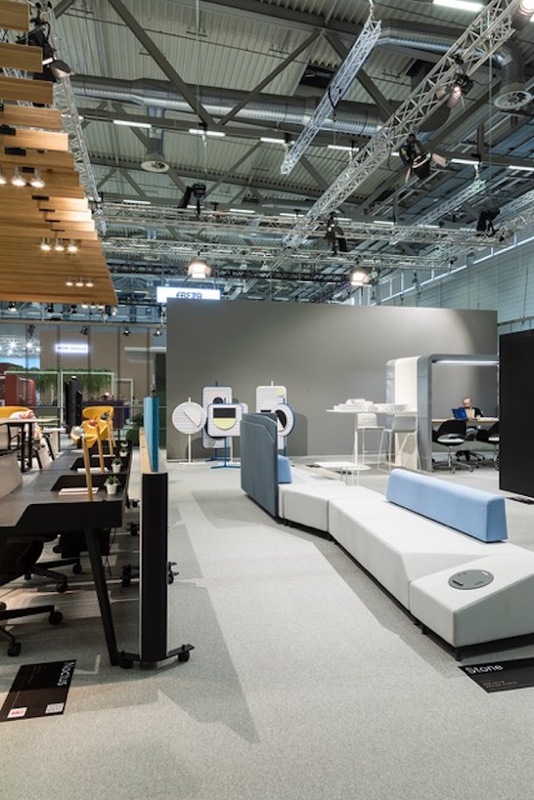 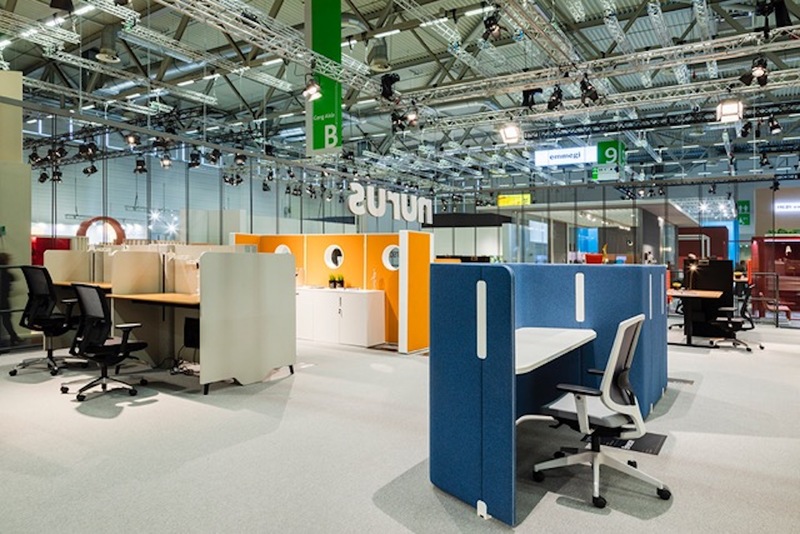 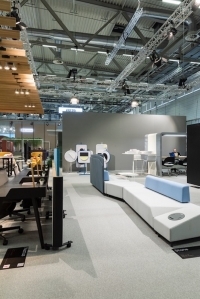 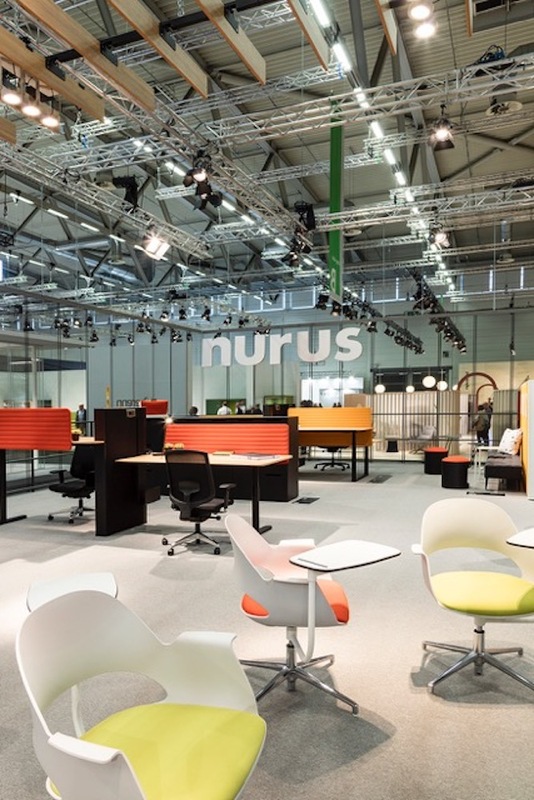 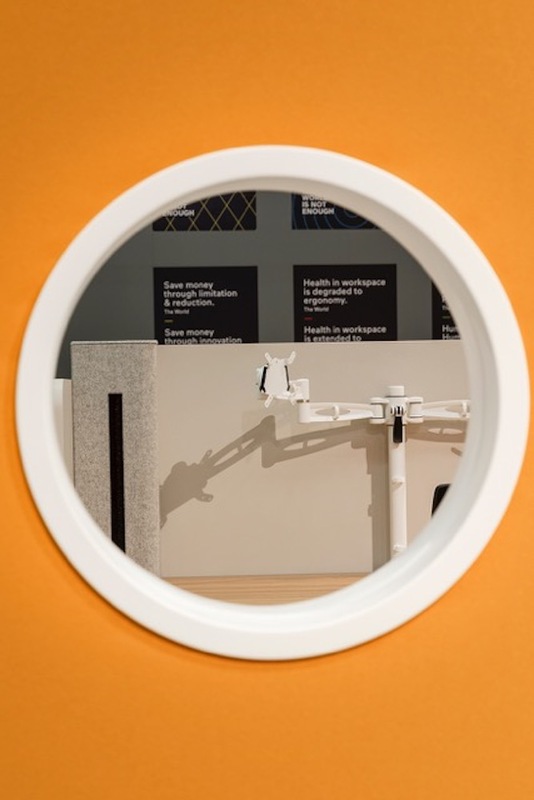 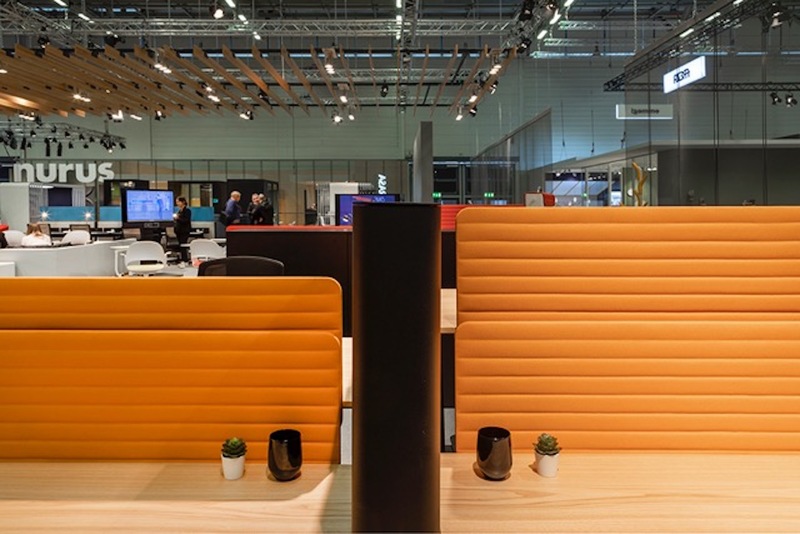 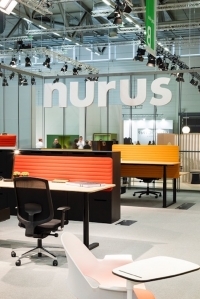 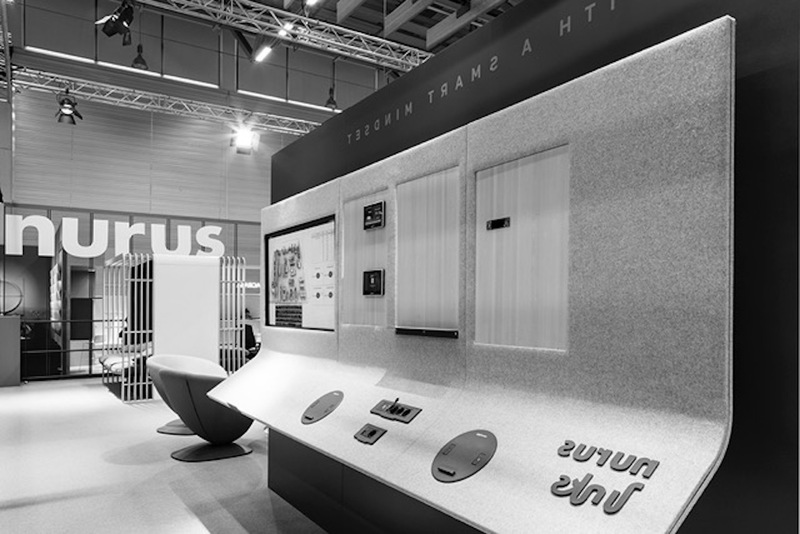 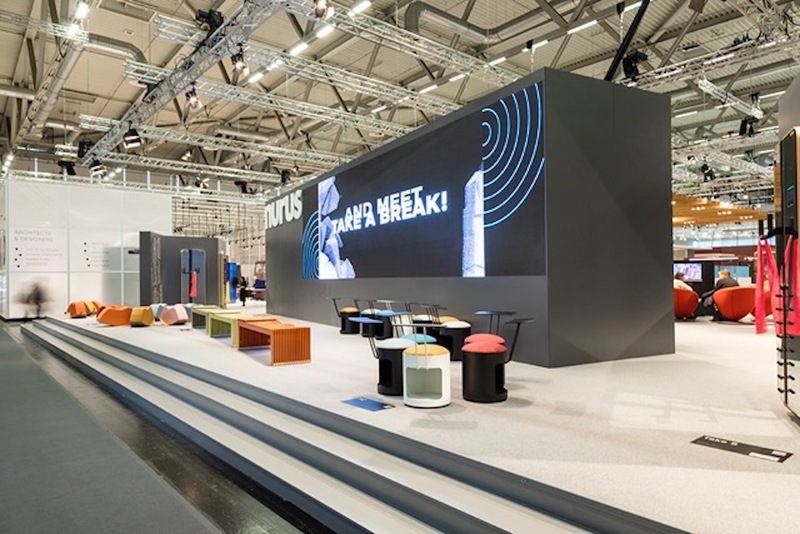 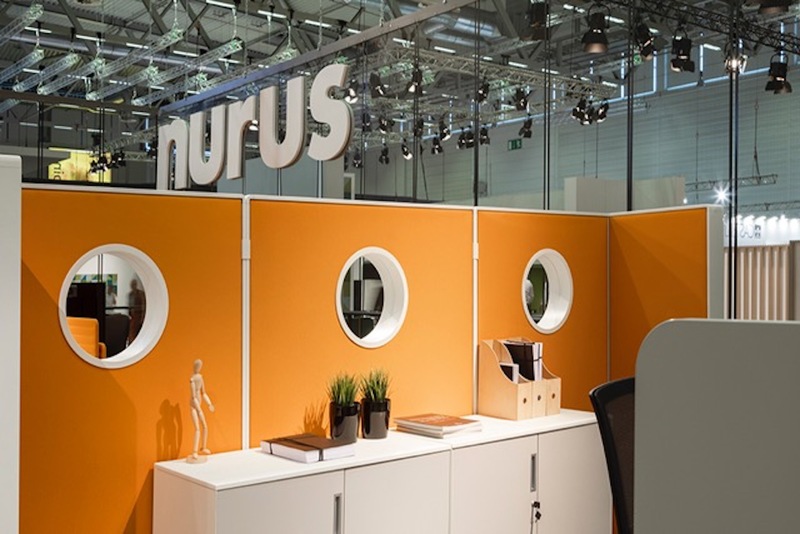 ORGATEC, one of the world's leading office furniture and interior design fairs, was held in Cologne, Germany between from 23th to 27th October 2018. In addition to our Nurus Links® technology solutions, we introduced London Bench that provides working space above the standards; Pitstop and Lodge, which transform workspaces, Take 5 exercise tool and performance task chairs, which are one the most important components of healthy working. 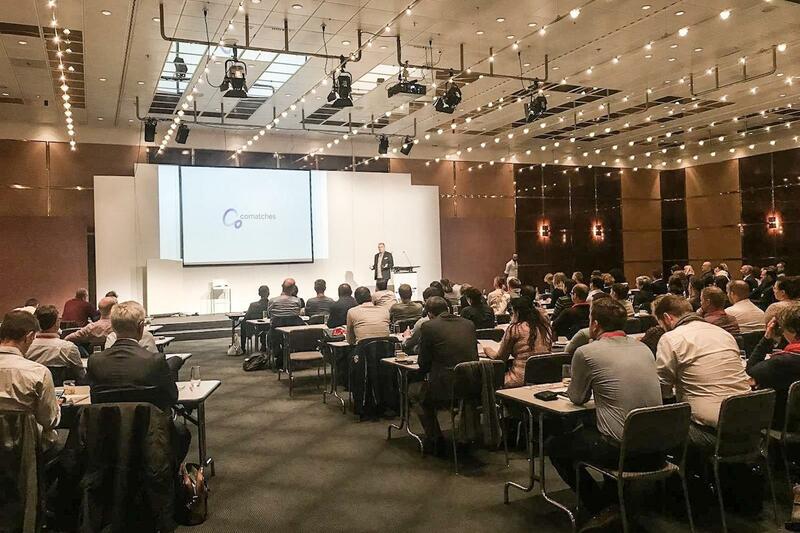 In addition, our Leading Designer Renan Gokyay made a presentation about ‘How to manage technology in shared workplaces?’ at the conference on workspaces theme and introduced CoMatches desk, chair, and room reservation system, which we developed for common workspaces on Thursday, October 25.